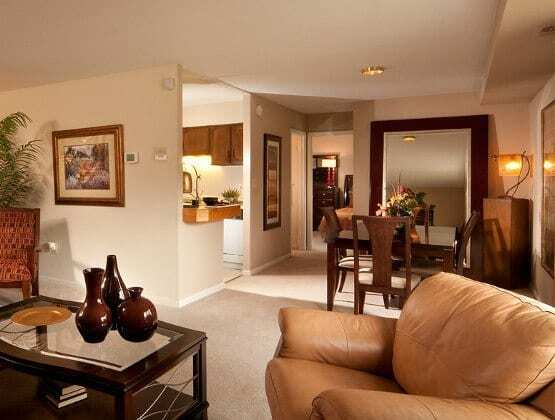 When you choose Cranbrook Hills Apartments at The Lakes, you’re choosing affordability and comfort. 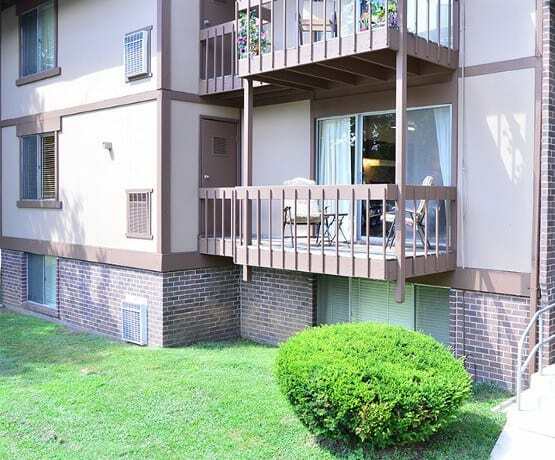 Our one, one bedroom with den, two bedroom, and three bedroom apartments for rent in Cockeysville, MD, offer you an ideal collection of apartment features and community amenities. You will have peace of mind with our professional customer service team and 24-hour emergency maintenance service. Professionally Managed by Hendersen-Webb, Inc.
Visit Cranbrook Hills Apartments at The Lakes today to learn more about our collection of apartment features and community amenities. We are open 7 days per week; Monday through Saturday 10 a.m. – 6:00 p.m. and Sunday 11 a.m. – 5 p.m.